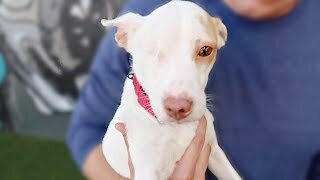 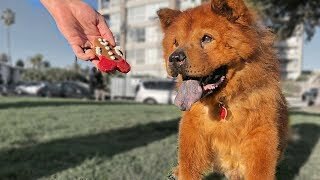 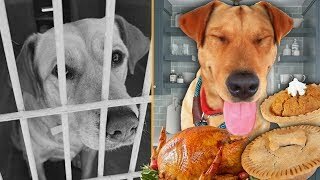 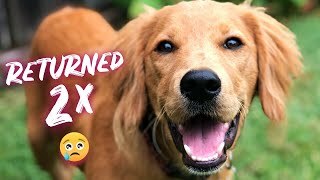 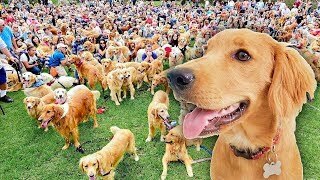 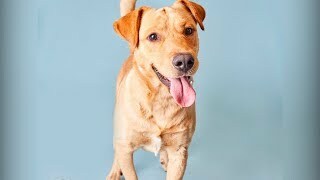 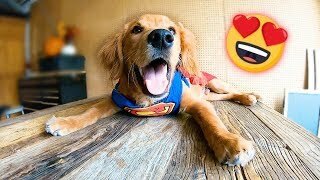 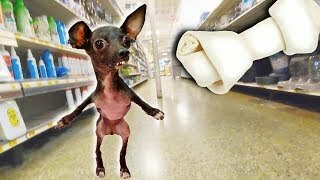 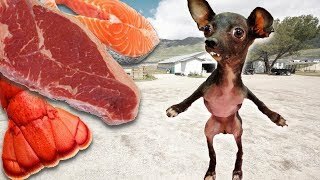 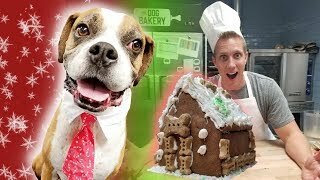 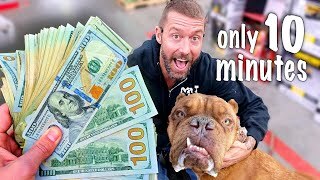 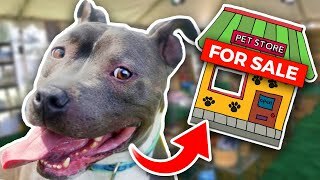 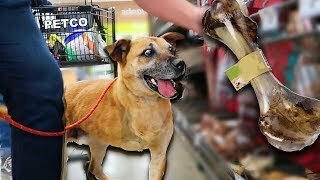 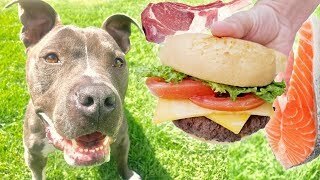 Buying a Homeless Dog EVERYTHING He Touches! 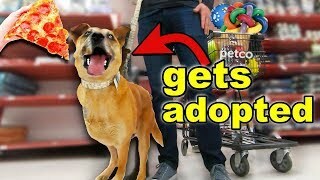 Watch the first video: https://youtu.be/2kfkLhWmSus ▷Watch the video that started it all for King! 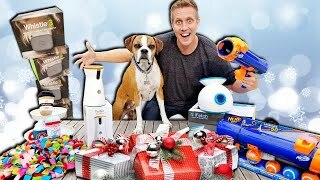 Top Gifts Your Dog Will Go Crazy For! 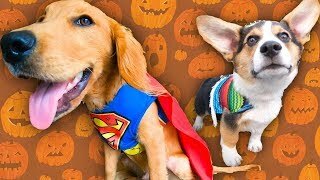 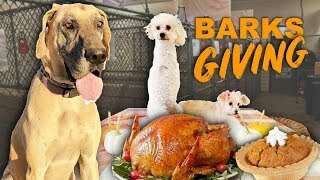 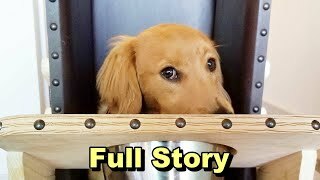 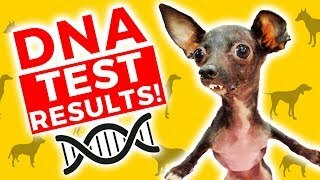 My favorite halloween dog costume video by Jenna Marbles: https://www.youtube.com/watch?v=pVikUbTnUqU My Dogs Try On Halloween Costumes.